Rent a HD-ready TV to keep up with your favourite daily and weekly shows. 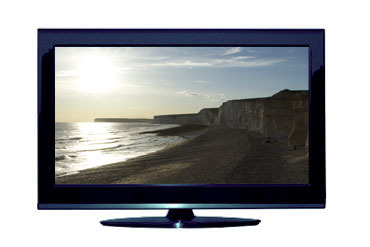 We offer quality refurbished televisions in a range of sizes. Getting this 22-inch LCD TV set up doesn’t take long. You can start tuning in Freeview channels as soon as the screen’s in the right place. The high-resolution screen is light and compact, so it can be easily moved to another room.